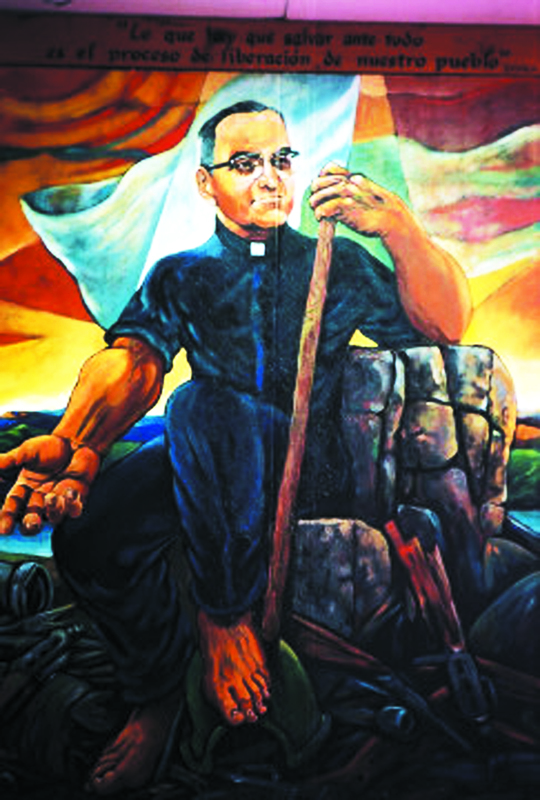 The SHARE Foundation – Building a New El Salvador Today – is inviting members of partner organizations to commemorate the 35th anniversary of the martyrdom of Archbishop Oscar Romero this March 24, 2015. All are invited on a delegation to El Salvador to honor the life and legacy of Oscar Romero, and to learn about this new moment in history. We want to celebrate with the people 35 years of solidarity, and renew our commitment to justice and to human rights. Cost: $850 plus airfare; scholarships for low-income participants and students are available. Participating in the different events organized by the church for the 35th anniversary of Archbishop Romero. Joining the mothers and relatives of the disappeared and the martyrs in an international exchange to share testimony, stories and strategies to honor those who have gone before by taking part in a symbolic reparation ceremony to restore the dignity of victims. Taking part in an advocacy event organized jointly by Pro-Historical Memory Commission and the Ombudsman’s Office for Human Rights, calling on the Attorney General’s Office and the Justice System to honor the right to truth. Engaging in reflection and experience-sharing activities to renew our hope, our commitment, our connections, and keep the solidarity circle strong. And be sure to say that you are a member or friend of Pax Christi USA!